The international version of Playerunknown's Battlegrounds for Android is now available. 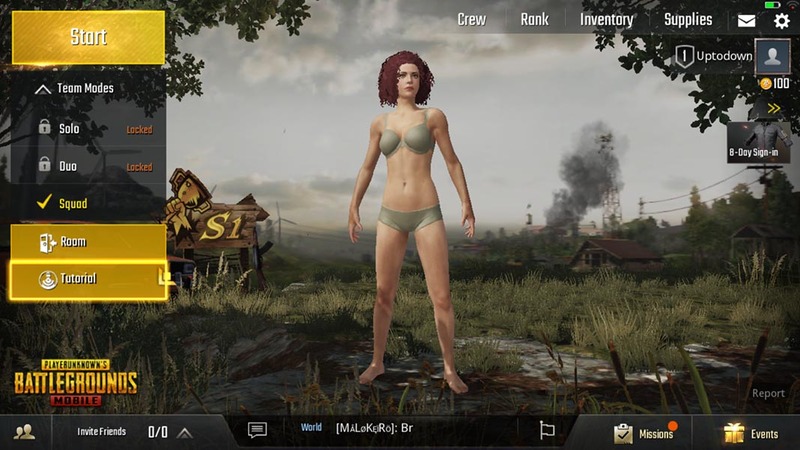 PUBG Mobile is the English version of Exhilarating Battlefield. 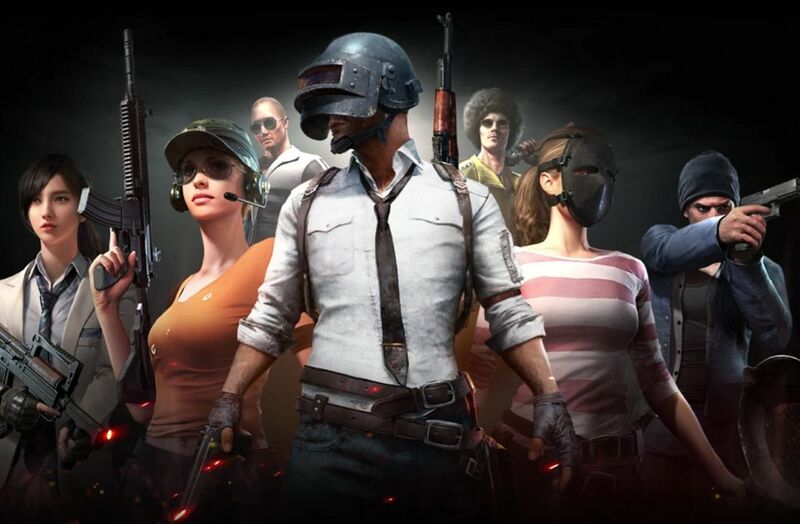 At the beginning of December in 2017 it was announced the Bluehole Studios had come to an agreement with Tencent to release not one, but two mobile titles based on Playerunknown’s Battlegrounds. 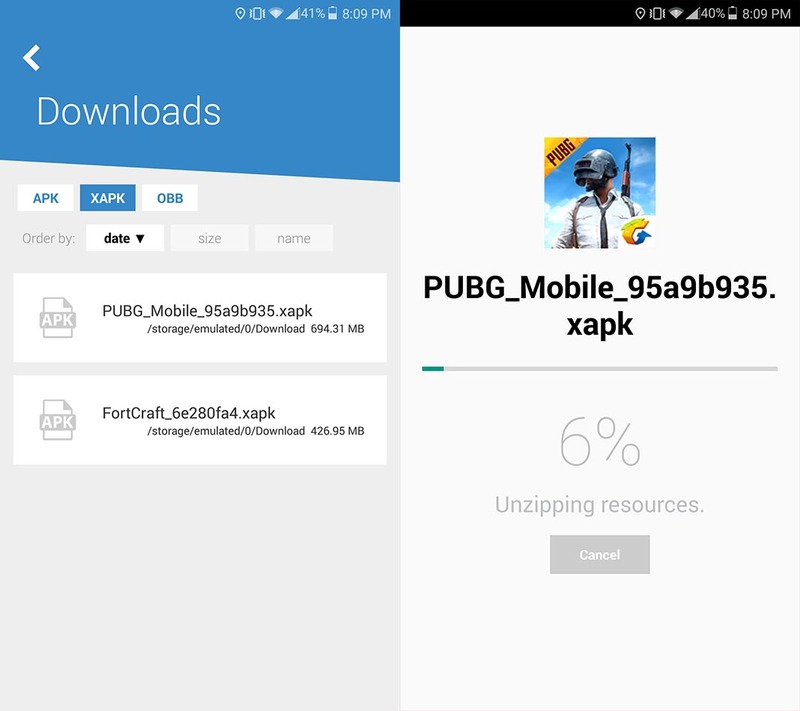 Just three months later, PUBG Exhilarating Battlefield and PUBG Army Attack were released, and although you could play them right away, it wasn’t until now that one of the two titles was distributed globally under the title PUBG Mobile. PUBG Mobile works on Android devices with Android 5.1.1 or higher, but it requires 2GB of RAM to run correctly. Since it uses the Unreal Engine 4, the graphics are exceptional, and you can follow this tutorial to improve them by changing the resolution or vision range among other options. 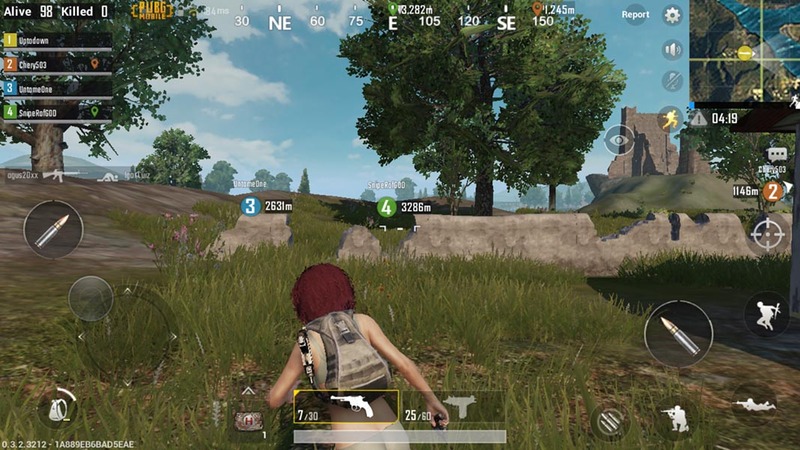 This version of Playerunknown’s Battlegrounds for Android is in beta for a limited time in Canada, but it works just fine from any geographical location. The only difference between the this app and the others available on Uptodown is that it requires some OBB data in addition to the APK to install. Fortunately, our official app now supports this kind of installation. 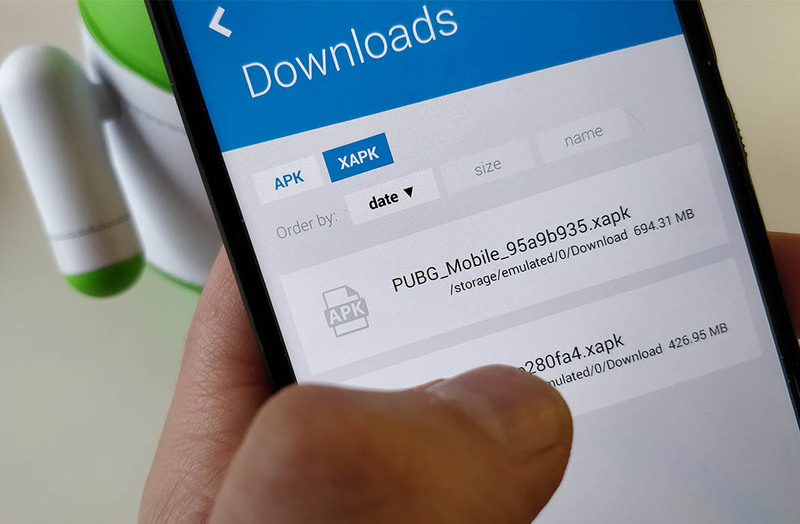 HERE we explain how to perform the installation, but the procedure is simple: you need to download the files from Uptodown and install them using our official app, since the installer included in Android is not compatible with the XAPK format.